Your position: Home > Sliding Partition news > Happy Chinese Lantern Festival ! Happy Chinese Lantern Festival ! Lantern Festival is a China’s traditional festival. 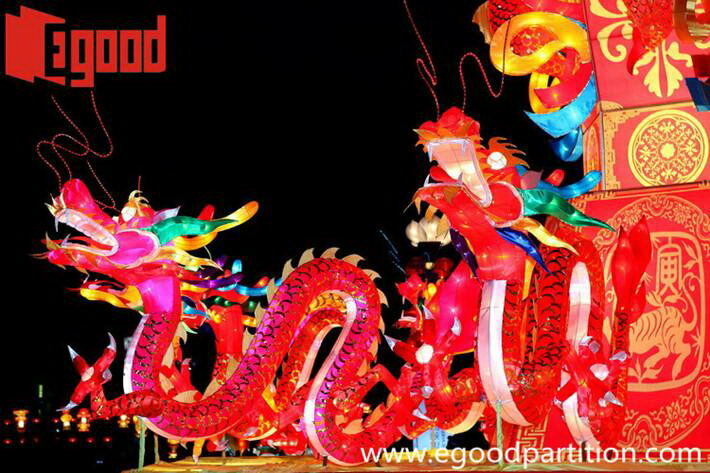 It is celebrated on the fifteenth day of the first month of the lunar year. But it only celebrated in Han nationality and few minority, the same like many traditional festival in China, many cultural activities. 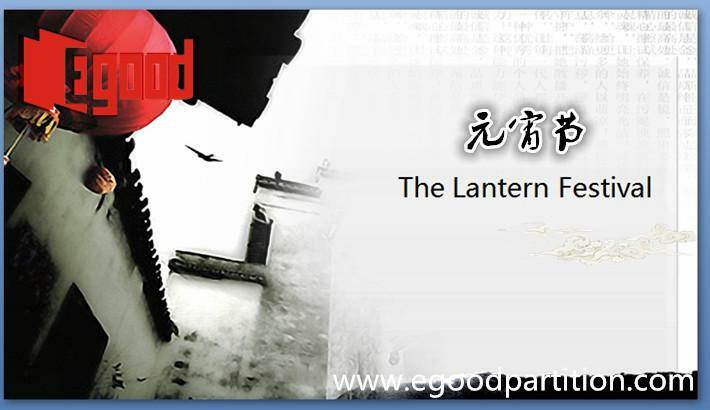 Since Qin Dynasty, Lantern festival was popular in china, when come to Han Dynasty, it is the most popular time. People celebrated by many activities. 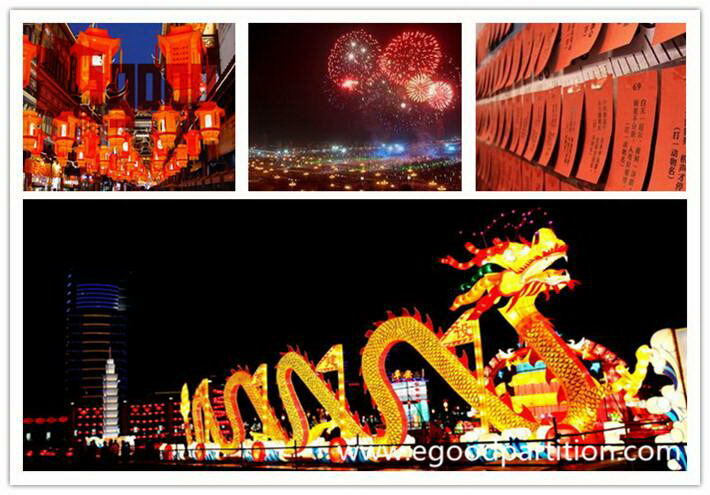 Eat Yuanxiao(rice dumplings), walk Lantern street, play fireworks, guest Lantern riddles, show dragon lantern. Wishing you peace, joy and happiness and everything all the best through Lantern Festival !